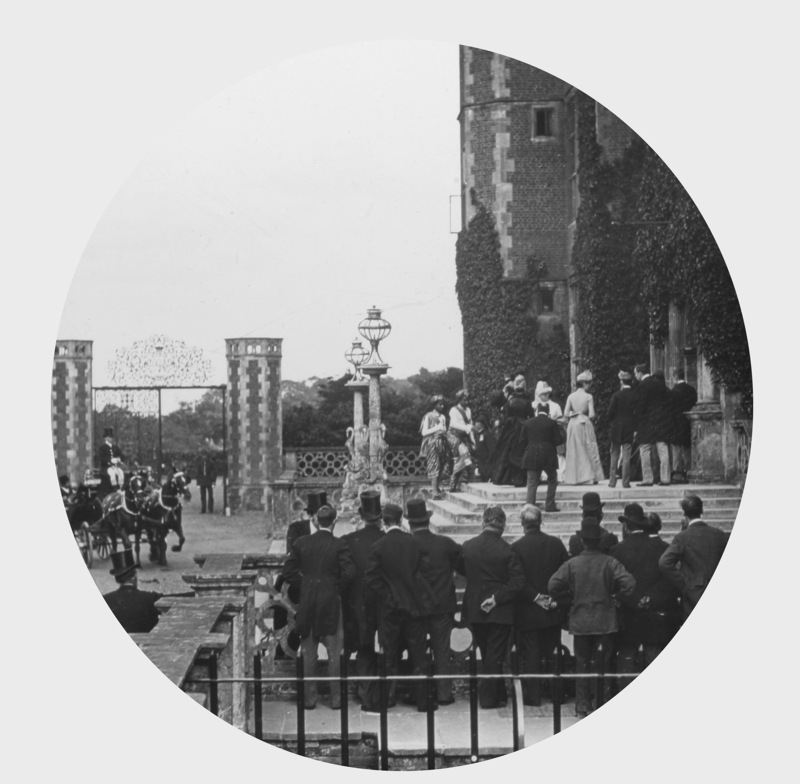 Mystery Photo. 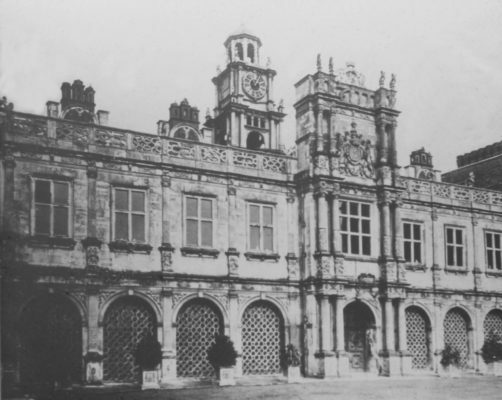 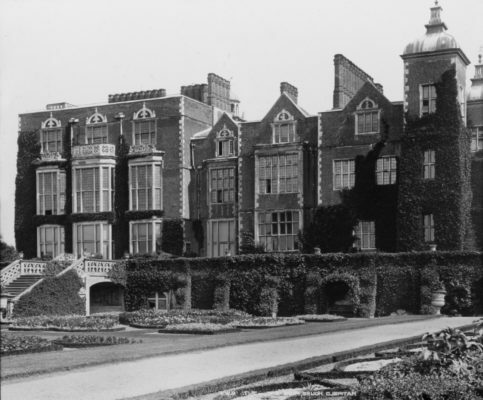 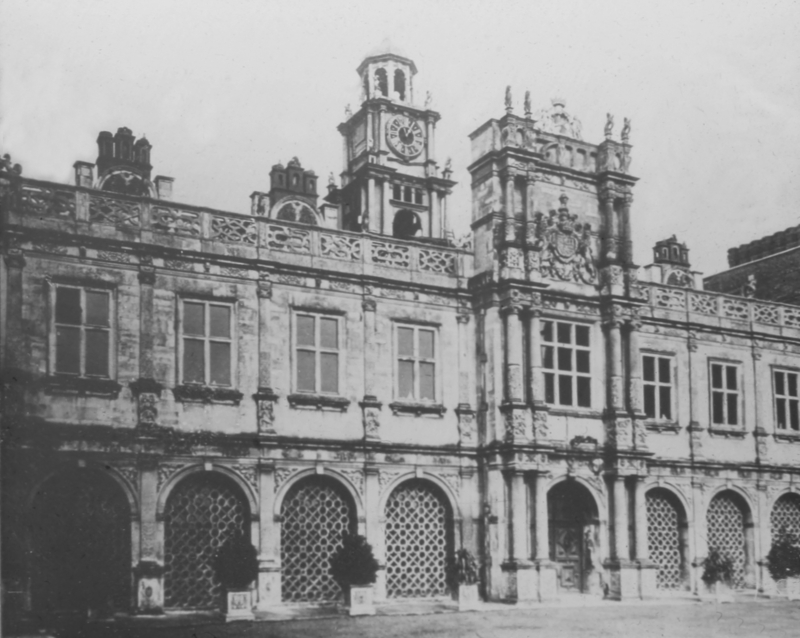 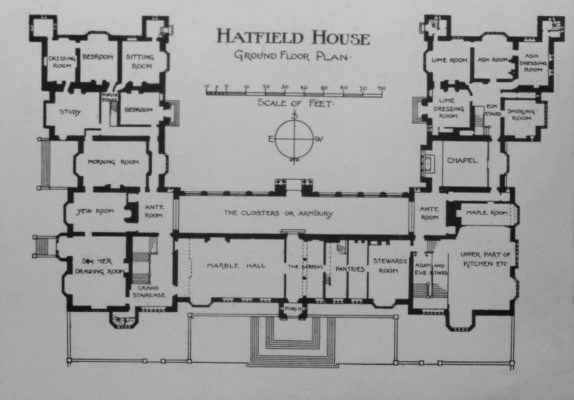 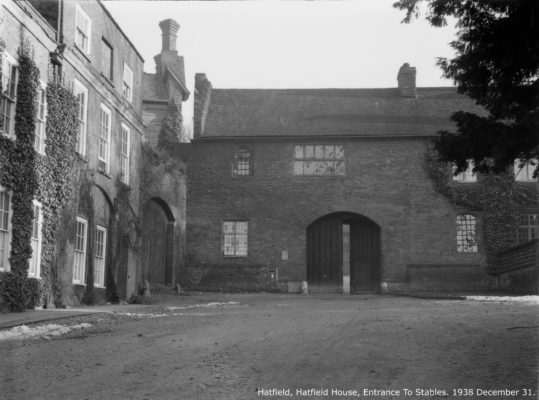 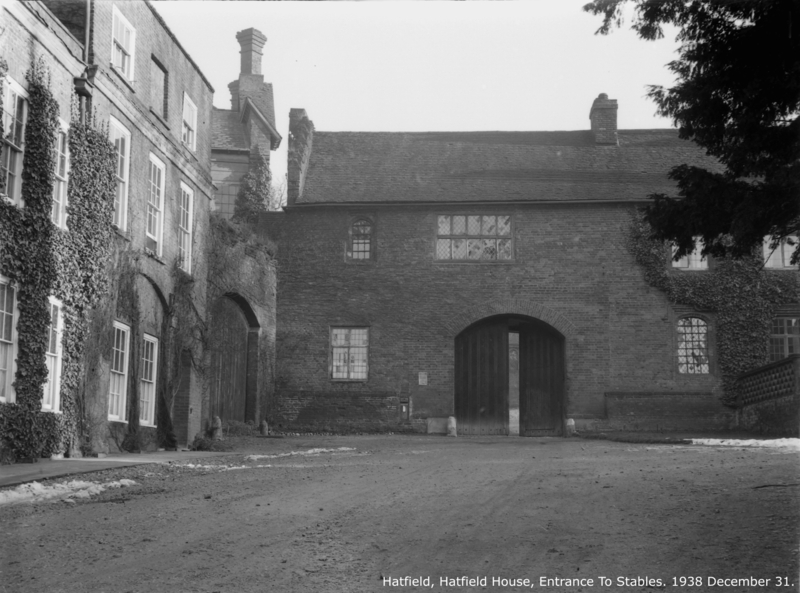 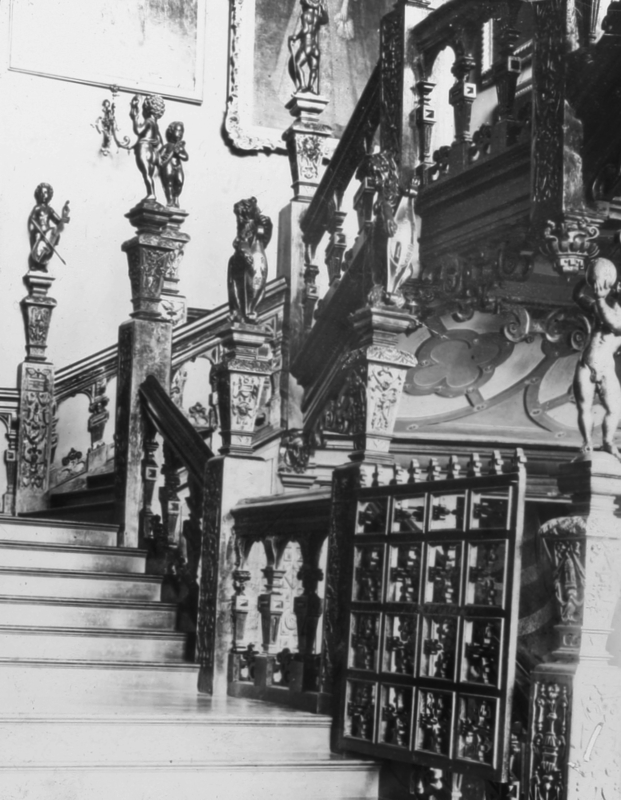 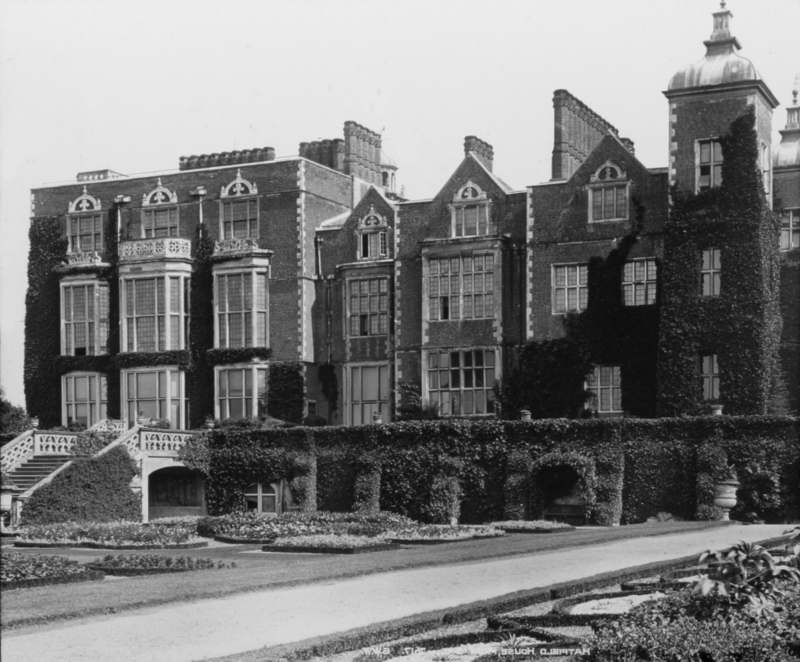 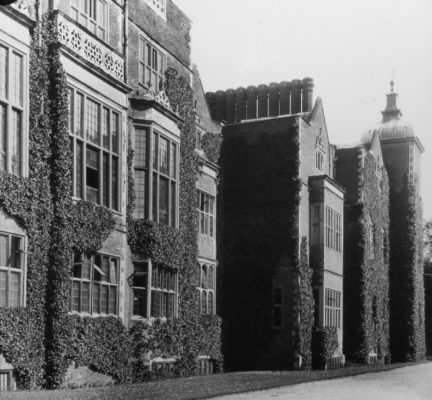 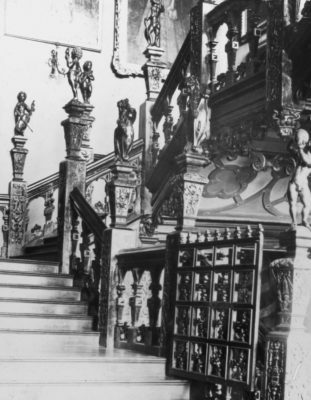 Do you know if this is Hatfield House? Hatfield House dates back to approximately 1497 when the building of the Old Palace was completed by Cardinal Morton, Bishop of Ely and the minister of Henry VII. 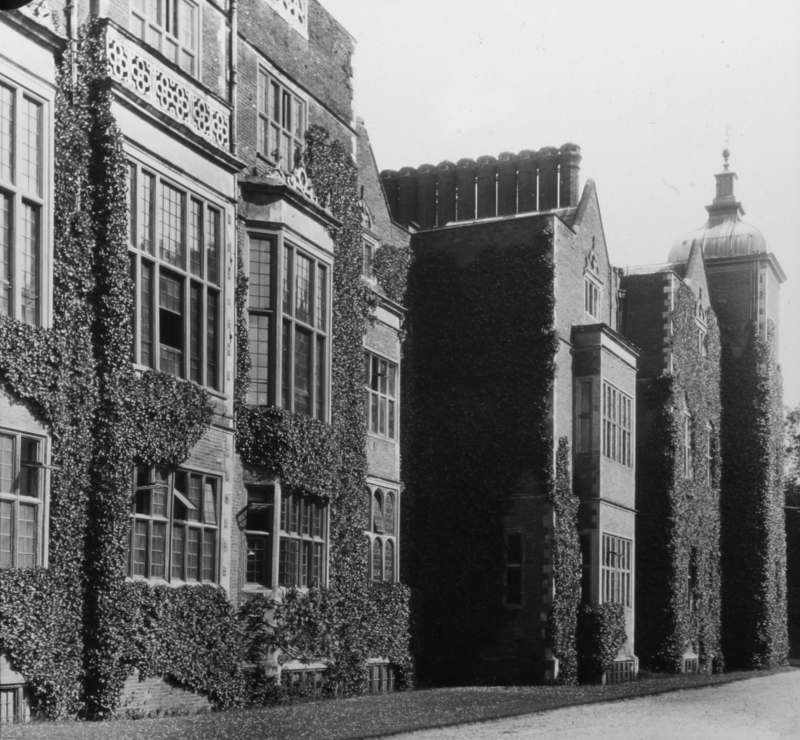 The history of the House began to grow thereafter. 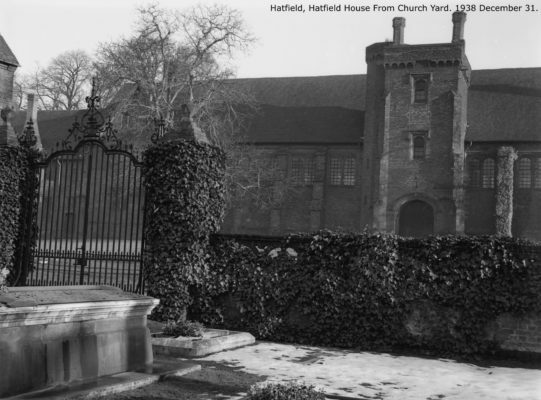 Positively Hatfield House; North front looking from the west.